While games for the PlayStation Vita are released almost weekly, it is rare these days that a Vita game catches the interest of gamers in the way that NightCry has. As the spiritual successor to the beloved cult classic Clock Tower series, NightCry has many fans excited for its release on a PlayStation system. Buckle up friends. 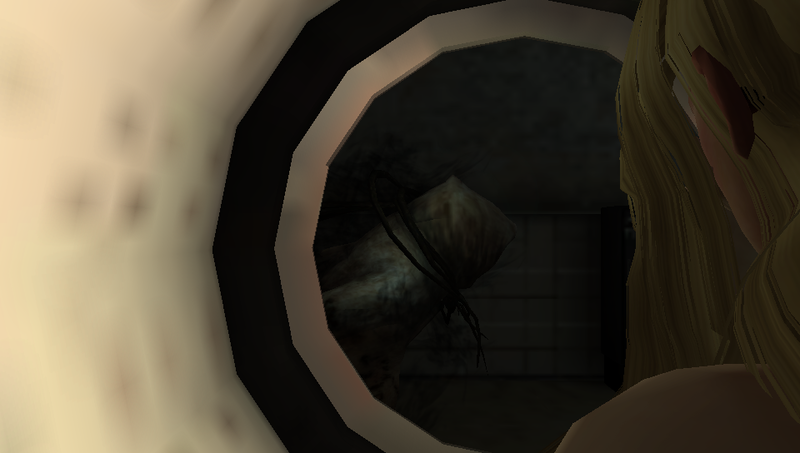 Like NightCry’s rendering of “round” objects, this review ain’t pretty. As a game reviewer and a professional writer, it is not often that I find myself at a loss for words. But after spending a few hours with NightCry, I find myself speechless. This is a game that was someone’s labor of love. People invested money, and people put hard work and long hours into its creation. 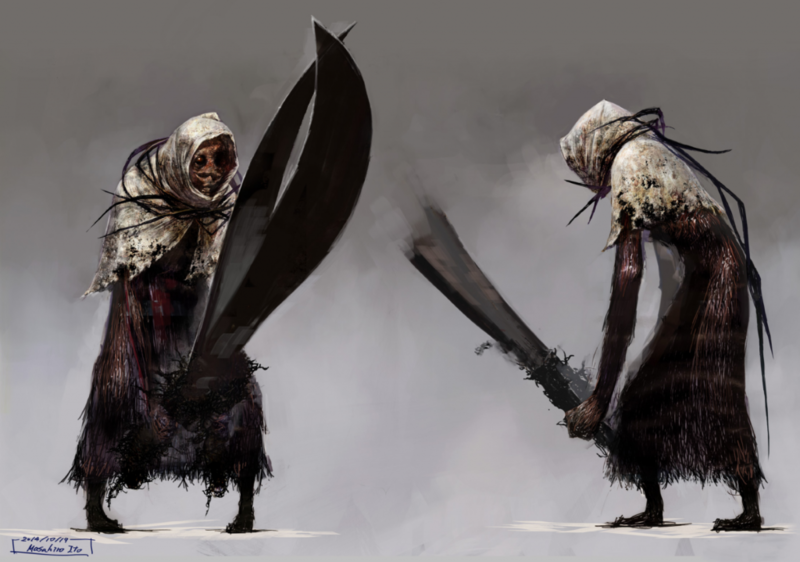 Concept art was created, an engine was developed, puzzles were iterated upon and implemented. At least two years were spent porting the whole thing to Vita – a thankless task if there ever was one. And here, at the culmination of endless hours of toil and effort, from the shadows emerges an unholy animated mannequin of a videogame, writhing and kicking and drooling on itself, failing in almost every way it is possible for a game to fail. This is a game that – had it been released in 1992 – would have been dubbed ugly and unplayable. This is a game that simply should not be. The Clock Tower series, created by Hifumi Kono, ran from its first appearance on SNES in 1996 until the final instalment – Clock Tower 3 – released on PS2 in 2002. NightCry was envisioned by its creative team as a spiritual successor to the beloved cult series. After a successful Kickstarter was released for PC in 2016. iOS, Android, and Vita versions were all promised at the time, but three years later the Vita version is the first to gimp its way across the finish line. What’s going on in this image? Your guess is as good as mine. The story in NightCry revolves around a group of college students that are aboard a cruise ship when a series of violent and inexplicable murders take place. With passengers and crew alike getting picked off, players meander about trying to figure out what’s going on. There’s some stuff about a cult being on board, all very vague. On occasion, a supernatural creature with a giant pair of scissors appears out of nowhere to chase the students around. Most of the story is incomprehensible nonsense. Characters seem to be utterly bewildered by their circumstances; shrieking in terror one moment, musing over bags of snacks in the shop the next. As the player, you lurch from one impenetrable puzzle to the next, with little motivation behind your actions other than to stay alive. Controls? We Don’t Need No Stinking Controls! NightCry can best be described as a point and click adventure title, with unintelligible controls and a wildly unstable camera. Players steer one of three playable characters around environments with Resident Evil-style tank controls, if Resident Evil were utterly broken and needed to bring up a load screen every time the camera shifted. The primary characters lurch around as though they were broken marionettes controlled by evil aliens that had never seen human movement. Limbs flail in every direction, hands flap in the breeze, knees bend at unnatural angles. Even the characters’ hair – when they are standing stock still indoors – occasionally flops around as though attached to invisible strings. Do you tap the screen? Use the buttons? Analog stick? D-pad? Too late, you’re dead. Puzzles are generally a crap shoot. 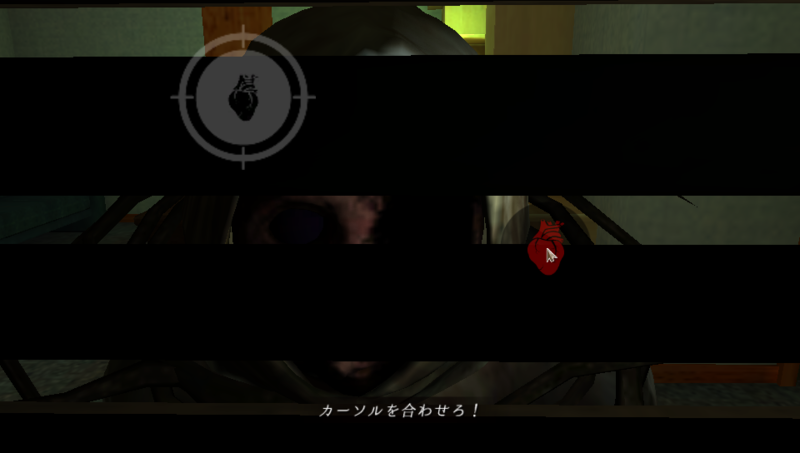 Players have to click on every object and person in the game, over and over again, to open up dialog and interaction options. The game randomly requires players to tap the touchscreen to pick up objects once they are revealed as interactive (a bit of control confusion that took me several restarts to figure out, and often malfunctions completely). This is one of those games that require you to try to combine every object in your inventory with every other object in the game in order to hopefully stumble on some arbitrary magical combination that will advance the story. 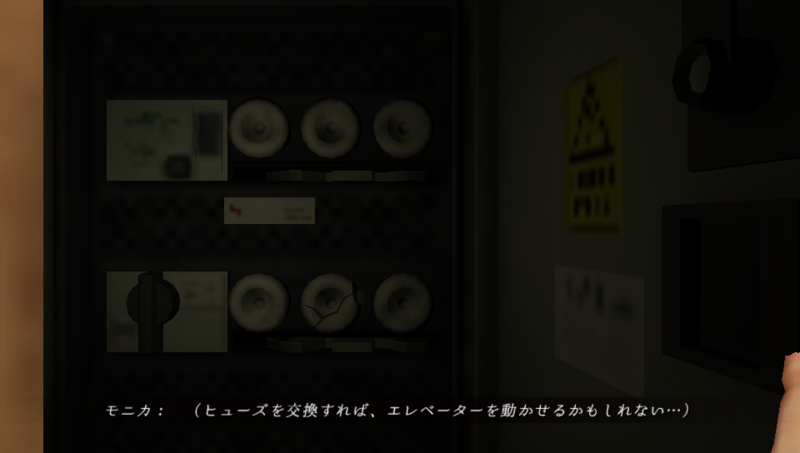 And good luck trying to figure out the UI to do so, because NightCry isn’t telling. Everything you do – from attempting to open a door to examining a book of matches – prompts a load screen. My favorite moments come from trying to open a door and sitting through a six second load screen so the game could tell me that the way was blocked, and then another six second load screen to allow me to turn away from the door. ???? Something about fuses, if I remember correctly. There were moments that I was literally running down a hallway and – without the camera changing – I was interrupted so the game could stop and load…more hallway. And when NightCry does shift the camera’s position, it’s so disorienting that you often wind up running back the way you came. The first time the Scissor monster/person appeared, I had no idea it was coming. I was sitting in a minute-long load screen, and thirty seconds in, a trophy alert popped up to alert me that I was about to get chased. Then I waited thirty more seconds for the scene to finish loading. That was cool. When getting chased by the monster, a new control scheme takes over, which makes running away next to impossible. The frame rate also drops to – no exaggeration – about one frame a second. Pro-tip #1: do not press the button that is supposed to give you a look behind you. The camera gets stuck there, and you have no way to see where you are going. You will die. Oh look, she tried to sprint. Silly of her. Pro-tip #2: do not press the button that makes you “sprint”. 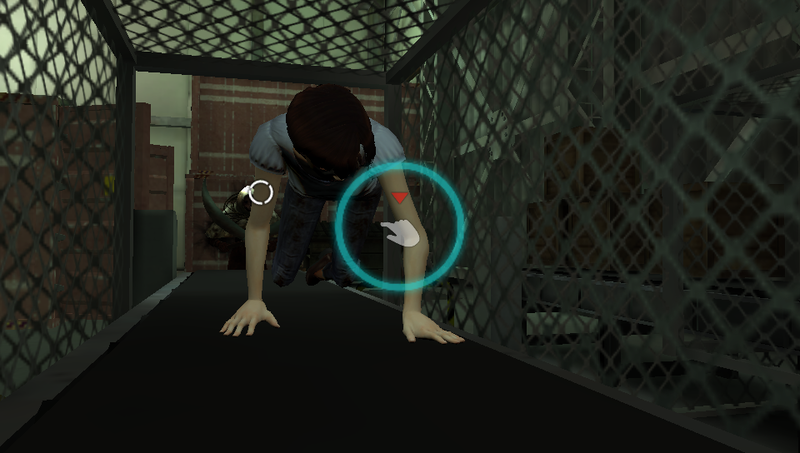 The sprint is not much faster than your characters’ standard wobble, and “sprinting” will make you run out of stamina, fall down, and rotate slowly on your side on the floor until the scissor-guy runs up and kills you. (I’m not 100% certain the floor rotation is intentional). Getting killed by the scissor-guy does not lead to a “Game Over” screen. Instead, players are unceremoniously dumped back to the start screen, where they are free to load up their last save or quit in despair. And quit in despair is exactly what I did. I’m not going to pretend that I suffered through to the ending of NightCry. I bailed out of this game like it was the Hindenburg. It is an affront to videogames. Frankly, it made me want to burn my Vita, bury it in the backyard next to the dead dog, and salt the earth. I actually like this screen. Kinda creepy. This is a game that should not have seen the light of day. I am honestly amazed that NightCry made it through Sony’s certification process. I suppose, that for all of its faults, NightCry technically “works”. Credit where credit is due, the game doesn’t crash for no reason. That’s probably the best thing I can say about it. I acknowledge that people worked hard on this game, and it is easy for me to sit here and destroy it for everyone’s amusement. I honestly don’t feel very good about it. But if you think I’m being unfair, go ahead and try NightCry for yourself.